Buckfast Abbey will welcome BBC Antiques Roadshow on Thursday 13 September from 9.30am – 4.30pm. 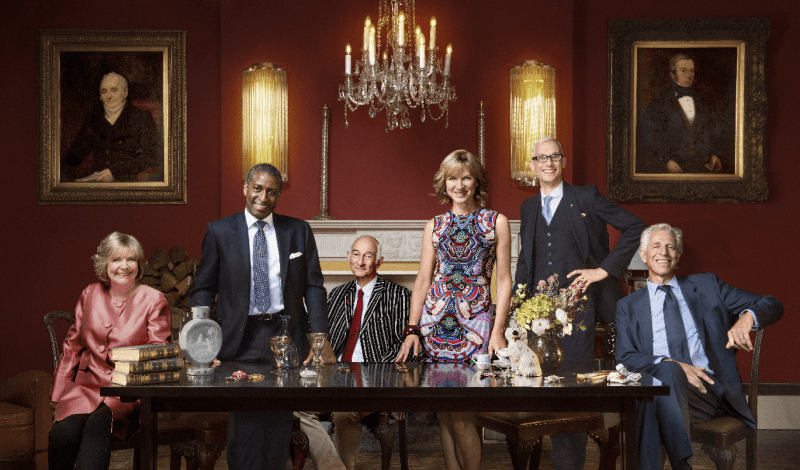 Fiona Bruce and the team will be waiting to find out more about Devon’s beloved treasures and family heirlooms, find out the hidden stories behind the items and offer free advice and valuation. The roadshow will be held in the grounds of the historic Buckfast Abbey, that this year celebrates 1000 years of history itself having been founded in 1018. The current Abbey Church was rebuilt by hand by the monks themselves at the start of the 20th century on the original medieval foundations. ‘We’re all really looking forward to having Antiques Roadshow join us in September. Historically, it’s such an important year for Buckfast Abbey, so it will be great to share this with visitors to the roadshow and welcome new people to the abbey’. Antiques Roadshow forms part of this year’s millennium celebrations and is an opportunity for people to not only discover how the BBC make the most watched programme on television, but also to enjoy the beautiful surroundings of a regional landmark. ‘We are looking forward to welcoming thousands of visitors when we bring Antiques Roadshow to Buckfast Abbey. ‘It promises to be a spectacular backdrop for a memorable show and we’re looking forward to seeing cherished objects and hearing personal stories from the people of Devon and beyond’. ‘Can this year be even better than our last? We’ll have to go some way to top the most valuable Faberge ever seen on the programme, a correction to Darwin’s theory of evolution by the great man himself and one of the best collections of show business memorabilia ever seen by our experts. “But I have every confidence we’ll do it and the thousands of people that come along to see us will pull some extraordinary things out of their bags/trolleys/bits of newspaper/suitcases/boats – and one year even out of a cart led by a dog. I can’t wait’.